These days, hackers hide behind every corner and wait for an open door. Employ continuous security monitoring and testing for all cloud models, including serverless computing. With rising competition between cloud vendors, more will pursue partnerships or acquire other companies to boost their own offerings. AWS and VMware provide one recent example. Containers may help developers build apps that can move across cloud environments, but they're not always enough to eliminate lock-in risks. Enterprises are adopting cloud which, in turn, creates more demand for cloud services and tools. But some vendors have not stepped up to the plate. Price cuts are common in the public cloud market, but some experts wonder if they are still the true driver for adoption. Cloud expert David Linthicum discusses what is expected from the public cloud this year, why AWS is in the lead and new accounting regulations that could threaten cloud adoption. Containers and cloud security remain two of the hottest topics in IT. Here's a look at what could be on the horizon for both. 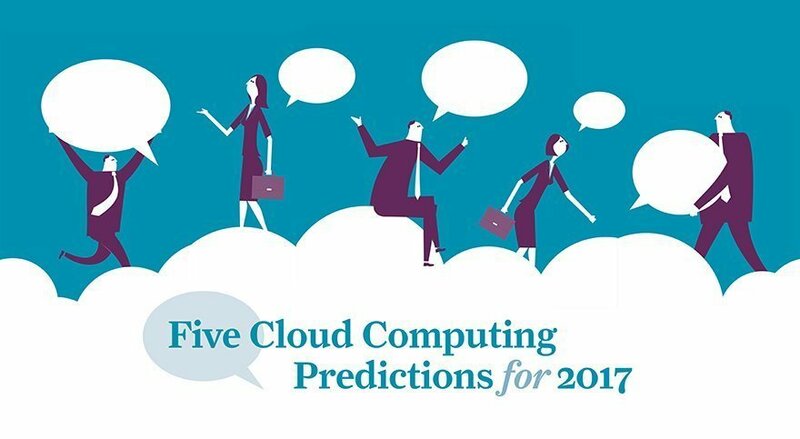 For IT pros who are curious about the 'next big thing' in cloud, DevOps, IoT and machine learning are worth a closer look. Even as vendors slash their prices, choosing a cloud platform is about more than the costs. Cloud features and performance top enterprise wish lists. The U.S. cloud market is highly competitive, with Amazon, Microsoft and Google firmly planted at the top. Can new player Alibaba shift the balance? Where does IT privacy end and government control begin? Cloud and IT security is already a hot-button issue. And now, U.S. law enforcement is looking for an easier path to search remote computers. While AWS Config looks like another home run for the cloud giant, that doesn't mean everything is perfect. So where does AWS need to improve?